Imagine getting much more than page rank from all your SEO efforts, because conversions and customers are what you really want. Here’s how we do it. . .
Like any good ecologist, we study the online ecosystem finding the areas where a website can evolve and adapt to improve performance for today’s consumers. We call our online marketing strategy Design, Measure, Evolve. Each and every service we create goes through the process to ensure you receive the most highly optimized campaigns possible. Good design conveys an immediate message on the surface while the infrastructure supports SEO. Together this solid design reinforces the strategy and aesthetics of a website as well as online marketing campaigns. Starting with this mindset ensures we’re reaching the right people in the right way, with the right online sources. Links, online PR and rankings are the byproducts that naturally follow our successful campaigns. Once a campaign is designed we don’t sit back – we begin measuring success. Measurement is one way that online campaigns have helped marketing evolve. To give our clients every advantage, we build in systems that measure the performance, design and strategy at every stage. Our D + U + S infrastructure allows us to gauge the user’s experience at every step from the time they land on the site to the time they leave. A multitude of tools are utilized to dissect user behavior and understand what makes them tick. Measuring is the only way to truly understand how your customers interact with your website so you can make the necessary changes to give them what they want. Once we better understand user behavior we evolve to adapt accordingly. If nature tells us anything it’s that those who evolve quicker are the ones that thrive and outlast the competition. 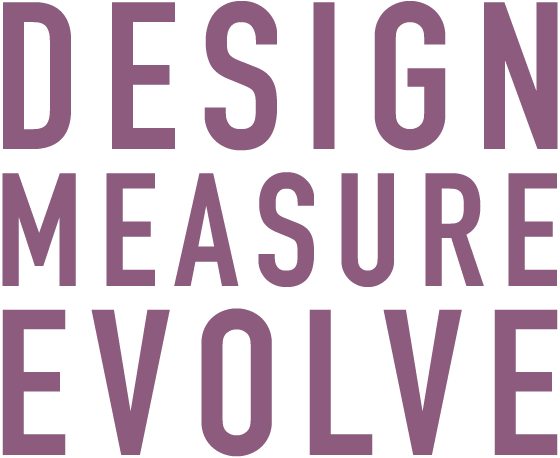 Our measurements and testing make it easier for you to evolve to meet the needs of customers. Your websites and campaigns can quickly adapt to user behavior so that they become what customers expect, not just what we give them. Based on the real numbers and performance metrics, your campaigns are fine tuned for maximum efficiency and results. As we continue creating new campaigns, these metrics are used to further refine you goals, audience and messaging over the long term. By using this online marketing process with everything we touch we’re able to create an ecosystem of services that support the whole in a way that can’t be done with a single service alone.